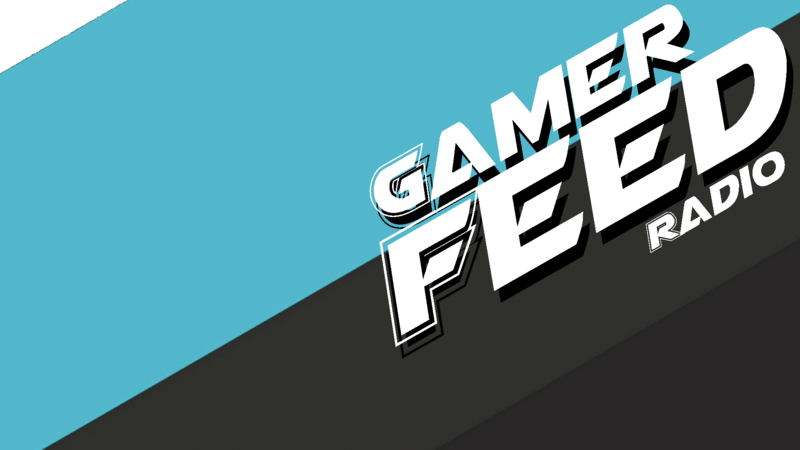 This is the first in a new series dedicated to some Nintendo news…with our own GFR twist. Oh the plans we have for this segment! Check out our thoughts on Club Nintendo and let us know what you think! Previous Post Game On/Game Over: To Soon for New Fire Emblem?